Melt butter in 9×12 baking dish. Mix milk, flour and sugar. Pour into melted butter. Do not stir. Pour 2 or 3 cups blueberries (which have been cooked with 1 cup of sugar for 8 minutes) on top of crust. Do not stir. Berries will settle to bottom while cooking. Bake at 325 degrees for 40 minutes or when top begins to brown slightly. Top with ice cream or whipped cream. 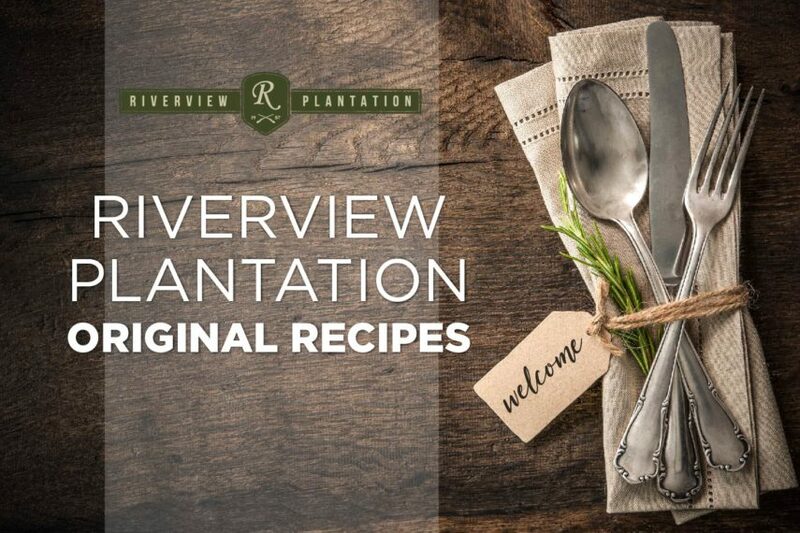 Variation: this is Riverview’s peach cobbler recipe. Prepare with 3 c. canned peaches (mixed with 1 cup sugar) instead of blueberries.